Welcome to Gulf Coast RV Resort! 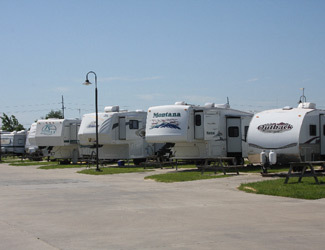 Gulf Coast RV Resort is located in the heart of Historical Beaumont, Texas. Experience the hospitality and attractions of beautiful Southeast Texas, combined with the amenities and comforts of the area's most complete RV Resort. You'll love our level Pull-Thru Big Rig friendly sites including all 30/50 amp electrical service. 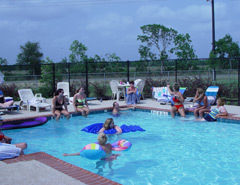 A full list of Amenities is available Here on our About Us page. Also, located within 10 minutes are Comprehensive Medical Services, Numerous First Class Restaurants & Night Life, Gulf Coast Fishing is only 45 minutes away, and only 50 Miles to Louisiana Casinos, And Much More. 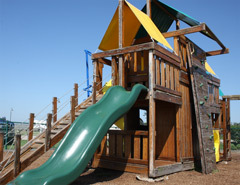 Gulf Coast RV Resort welcomes you to our park and wants you to know we are pet friendly. Just point your browser to our Links Page for more activities and things to do while in Southeast Texas. We promise you will like it here so much you will want to tell all your friends.